One of Sibu and likely Sarawak’s longest amateur football league is set to kick off this Saturday. The league, known as the Sarawak Central Zone League (SCZL) kicks off on February 16 according to an article by The Borneo Post. 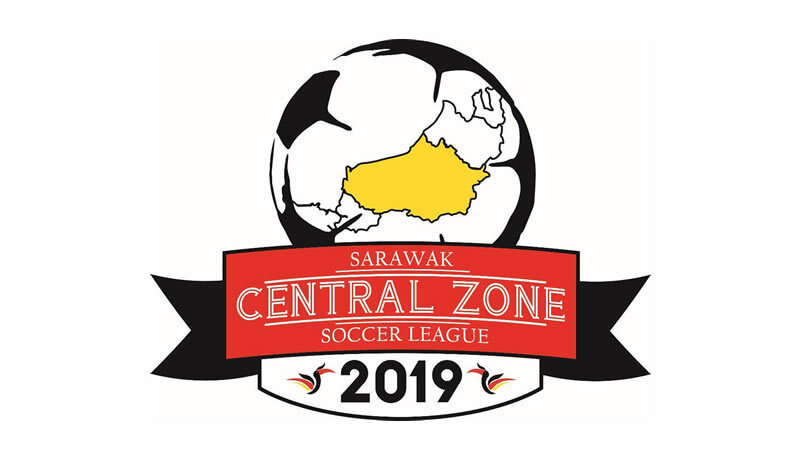 All the 20 team slots for the Sarawak Central Zone Soccer League 2019 had already been filled the same report said. Out of the 20 teams, eight teams are from outside of SIbu, while the rest are local Sibu sides. The Sarawak Central Zone Soccer League 2019 is jointly organized by Nangka Social, Culture, Sports and Unity Secretariat, PBB Youth Sibu and Nangka Service Centre and will go on until July 28, 2019. Champions of the league will walk away with RM15,000 while the second, third and fourth league winners will win RM5,000, RM2,000 and RM1,000 respectively. The Golden Boot (top scorer award) and Golden Hands (best goalkeeper) will also walk away with RM1,000 cash. 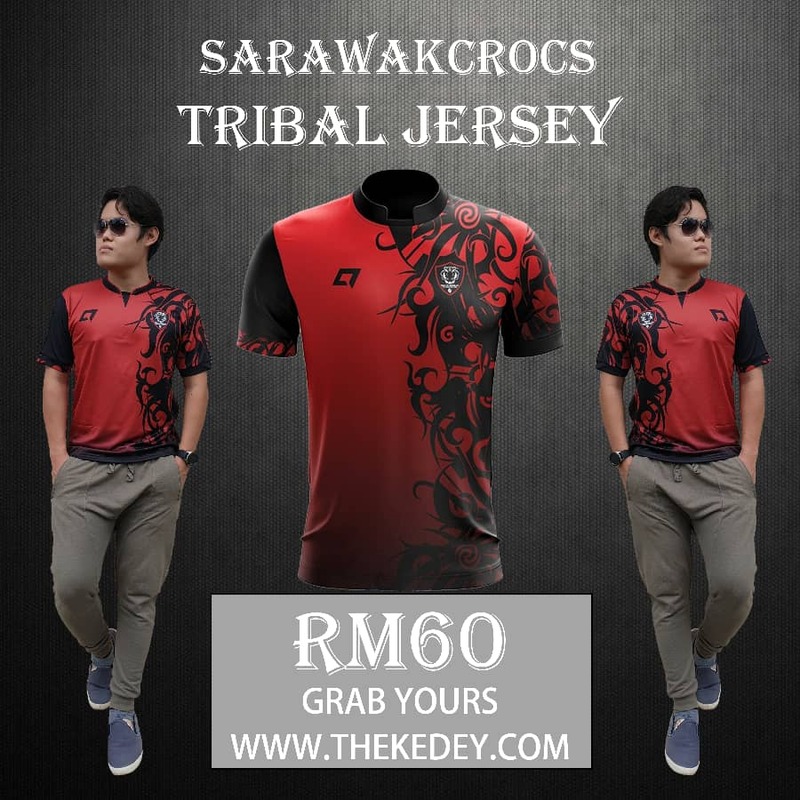 To us, the organizing of the Sarawak Central Zone Soccer League 2019 is a massive start for local community driven football in Sibu as it will encourage sponsors to back teams competing in the league due to the long term visibility.